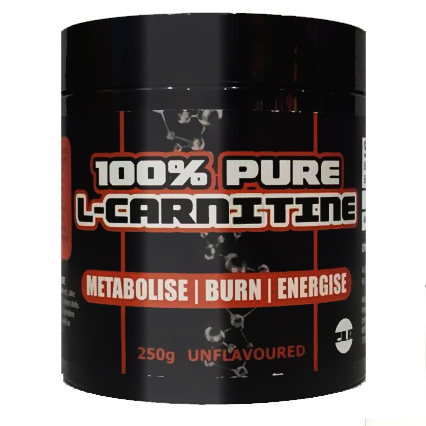 Platinum 100% Creatine uses micronised creatine which is the absolute highest quality available. 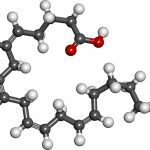 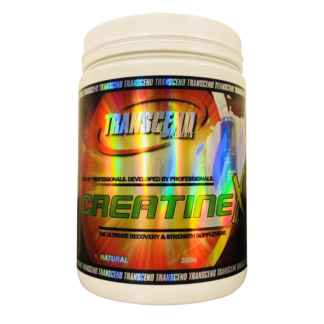 Creatine will support the growth of mass muscle as well as increase endurance and strength through the production of ATP. 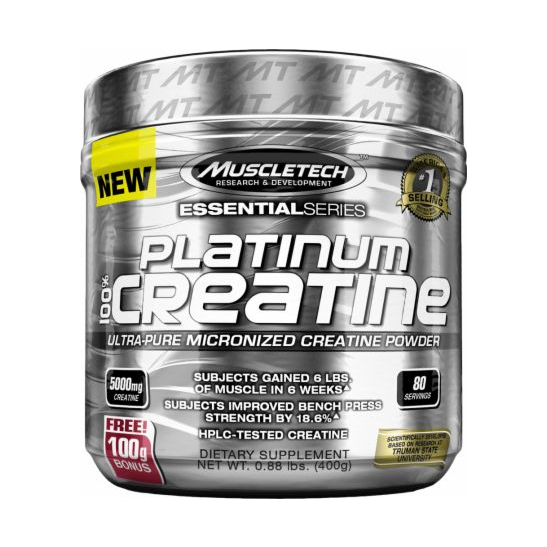 For unbelievable gains, add some Platinum 100% Creatine to your supplement stack.